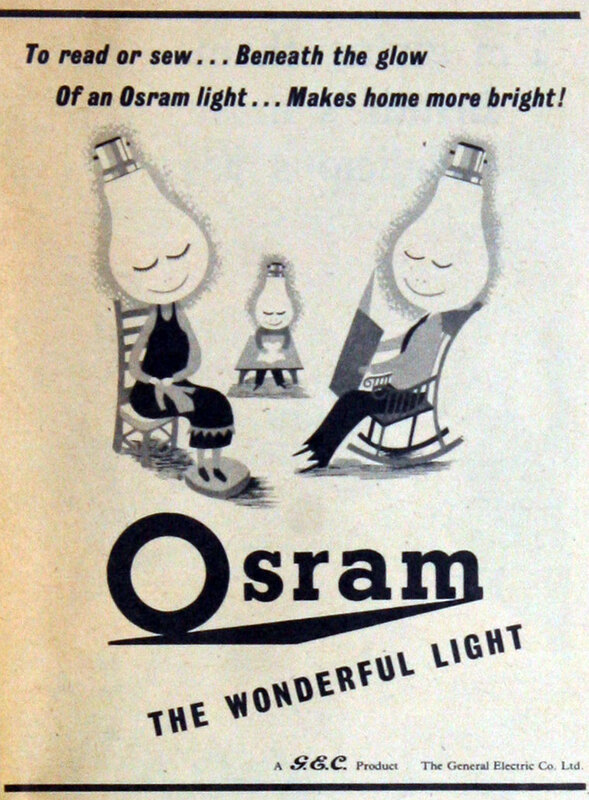 1905 Hugo Hirst learnt of the development of Tungsten filaments for lamps in Austria-Hungary, went to investigate and acquired rights. 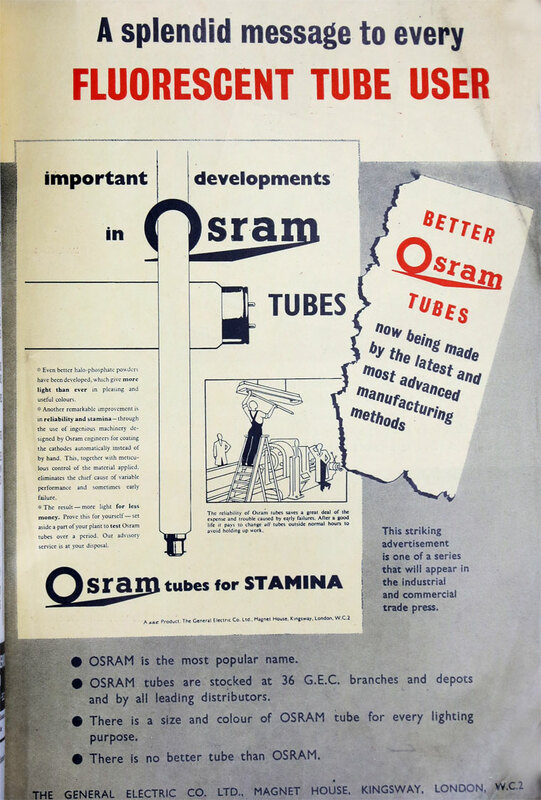 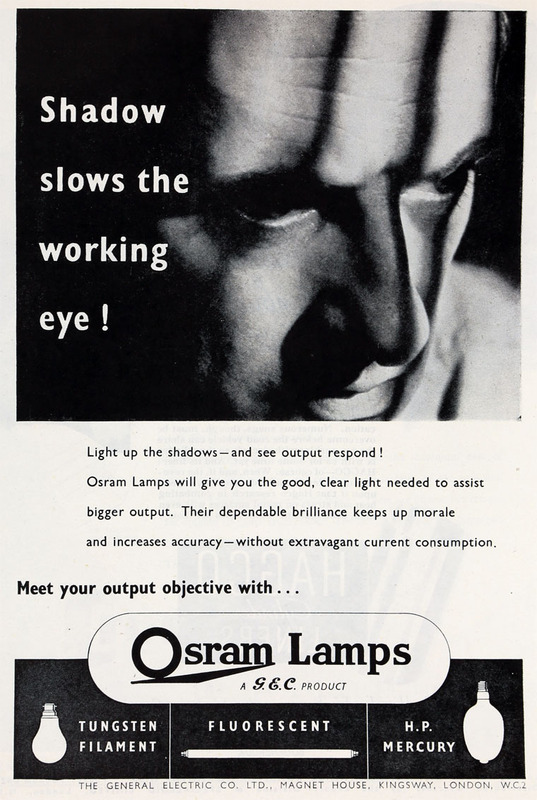 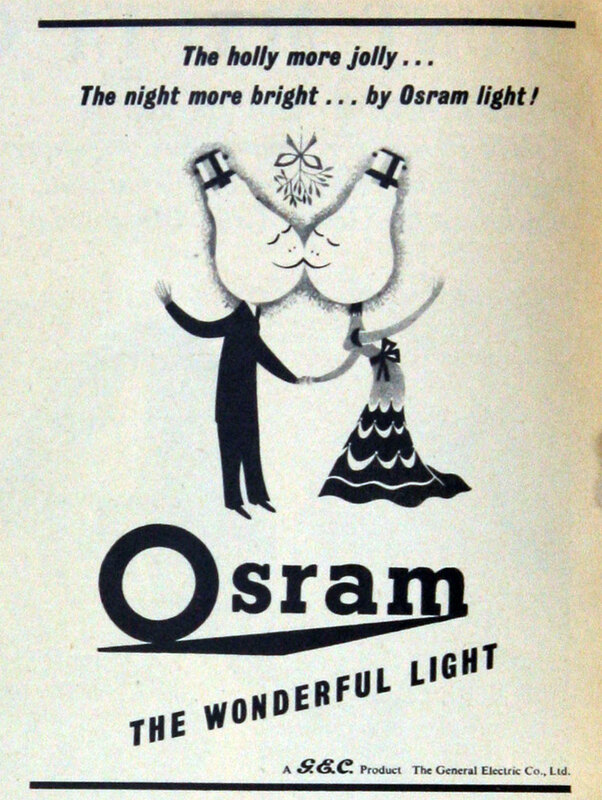 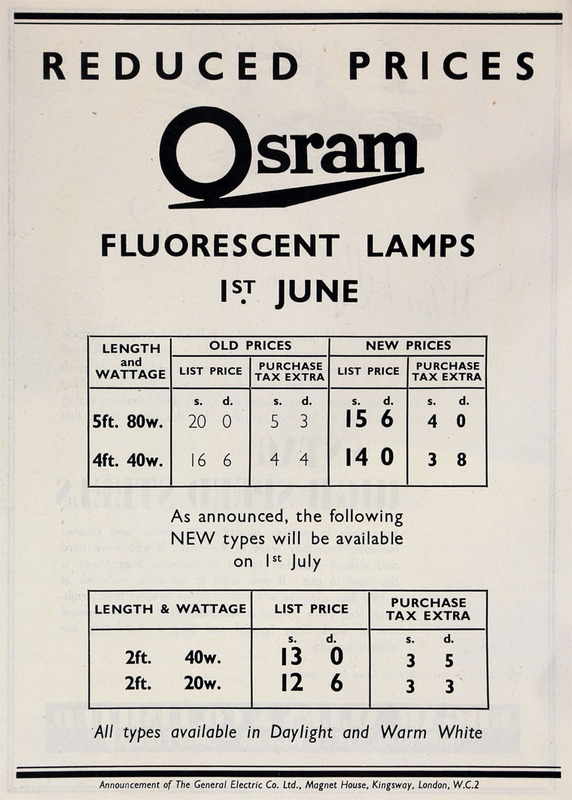 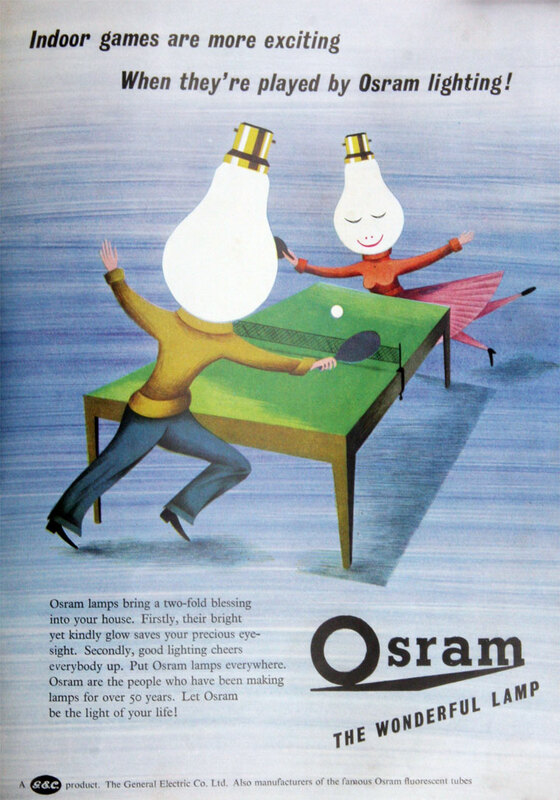 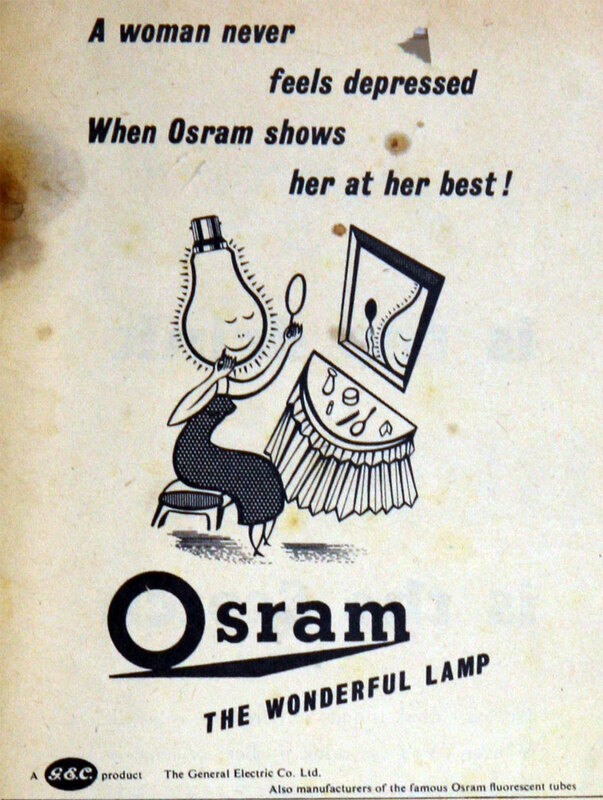 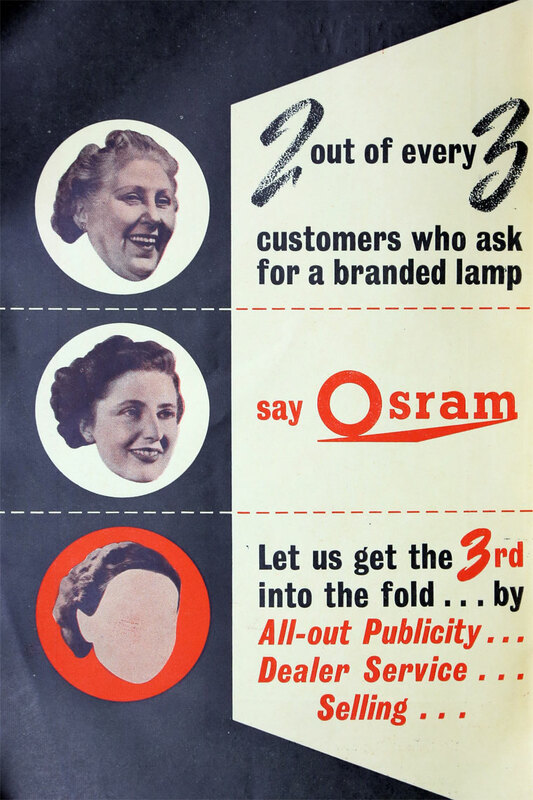 1906, the Osram incandescent lamp was developed; its name was formed from the German words OSmium, from the element osmium, and WolfRAM, from the element tungsten (called Wolfram in many languages and an alternative name in English). 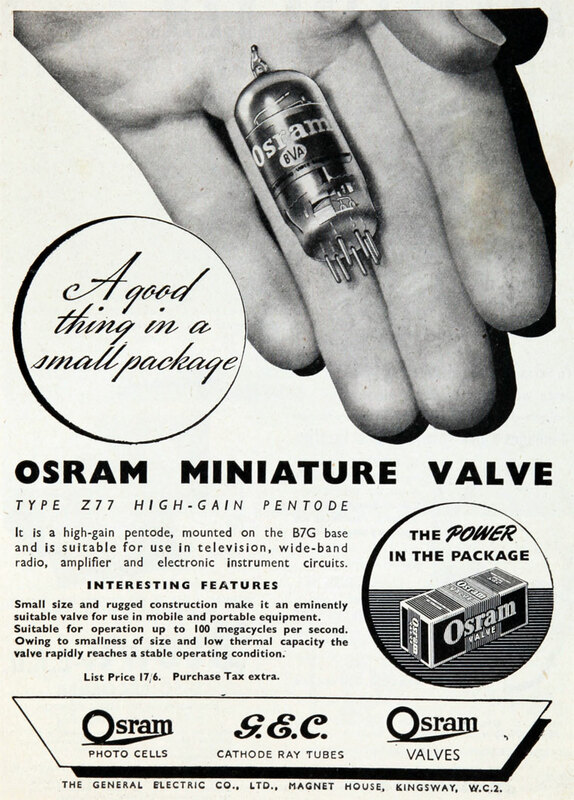 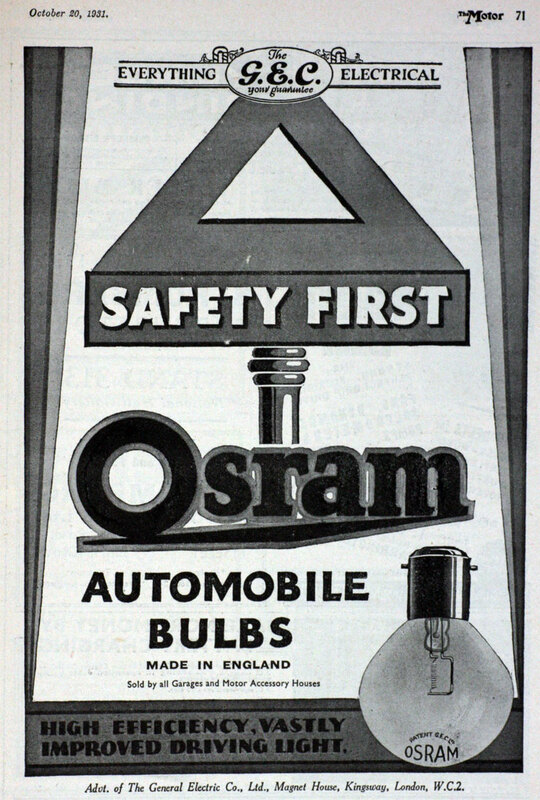 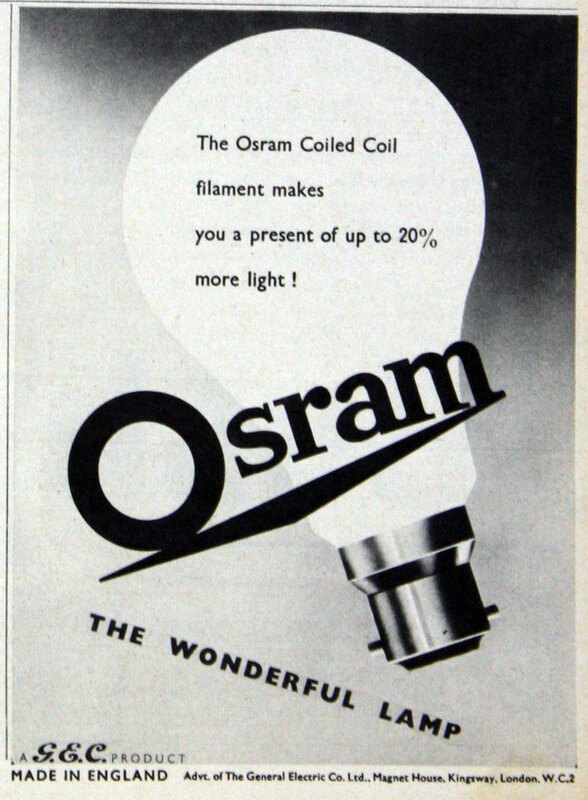 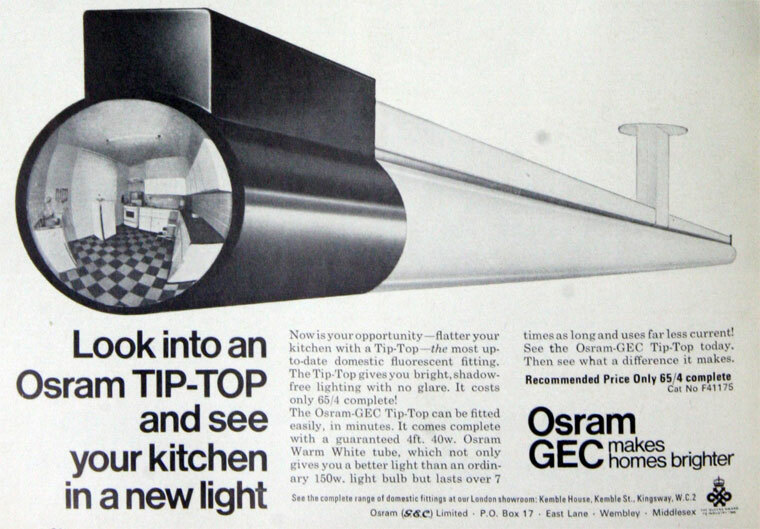 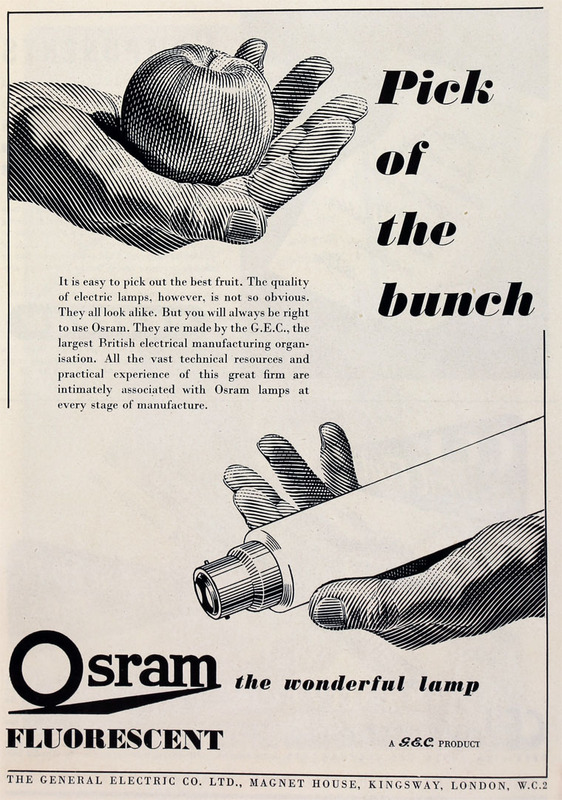 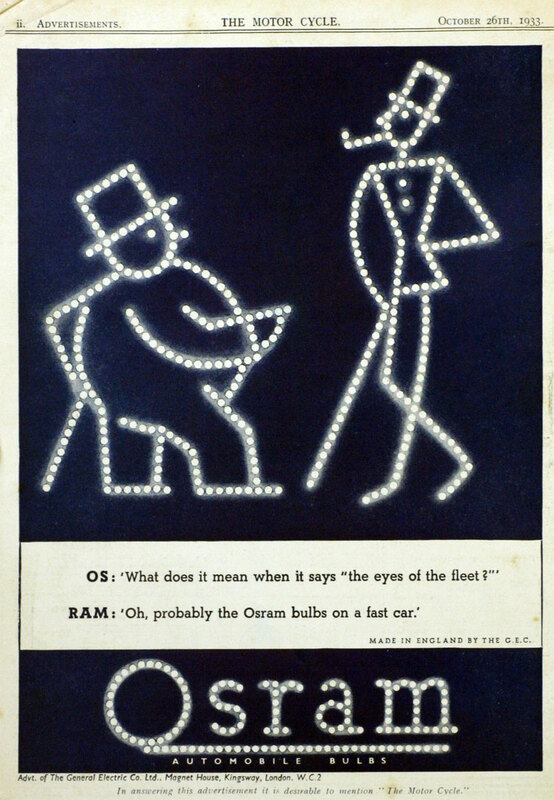 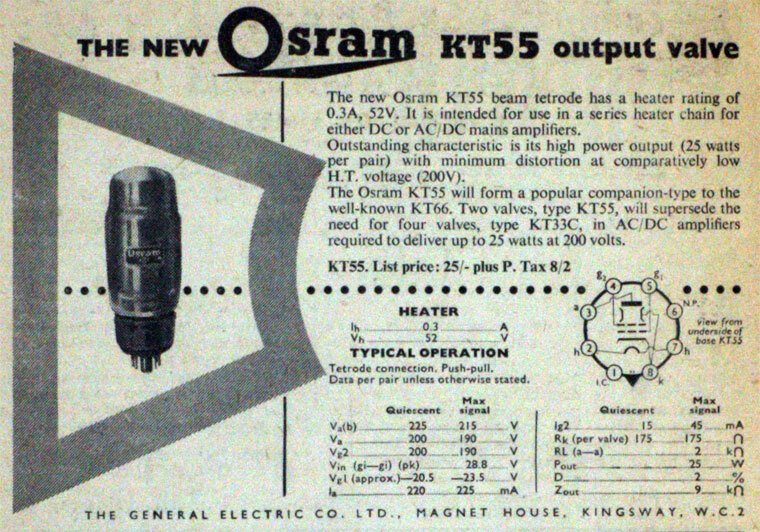 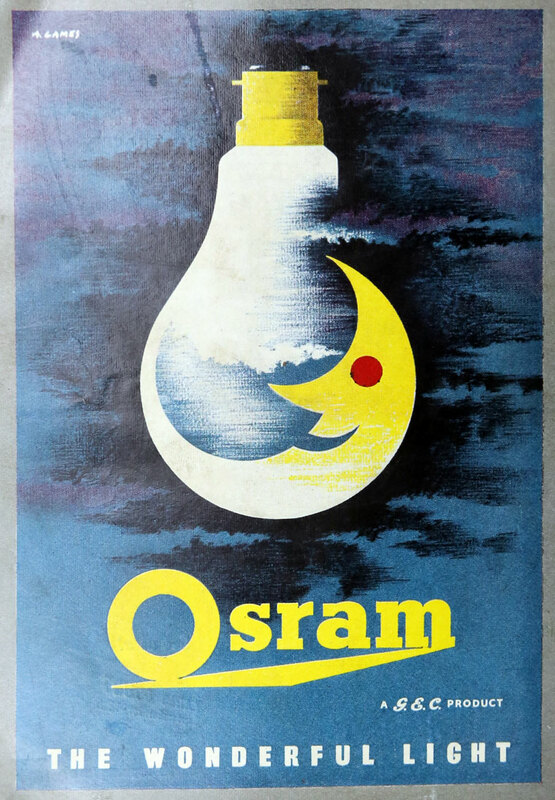 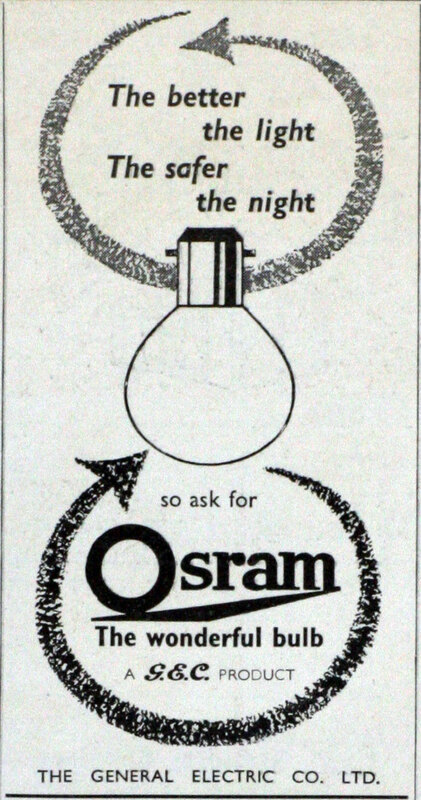 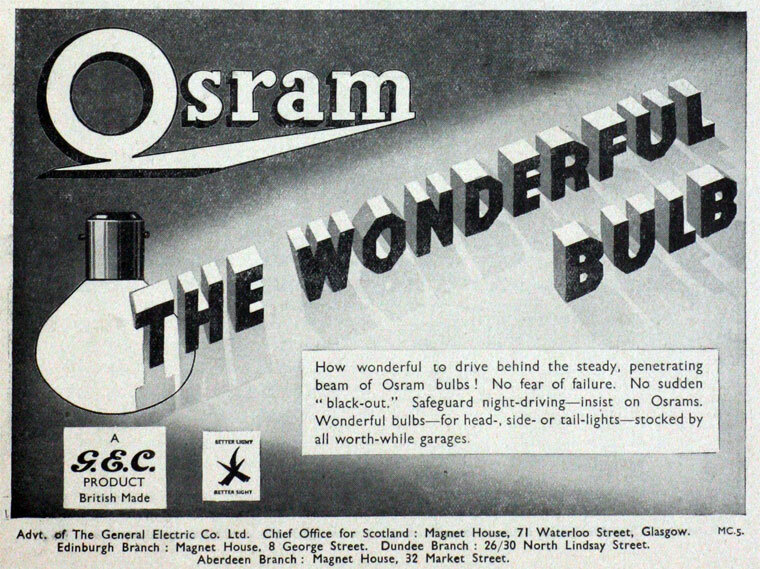 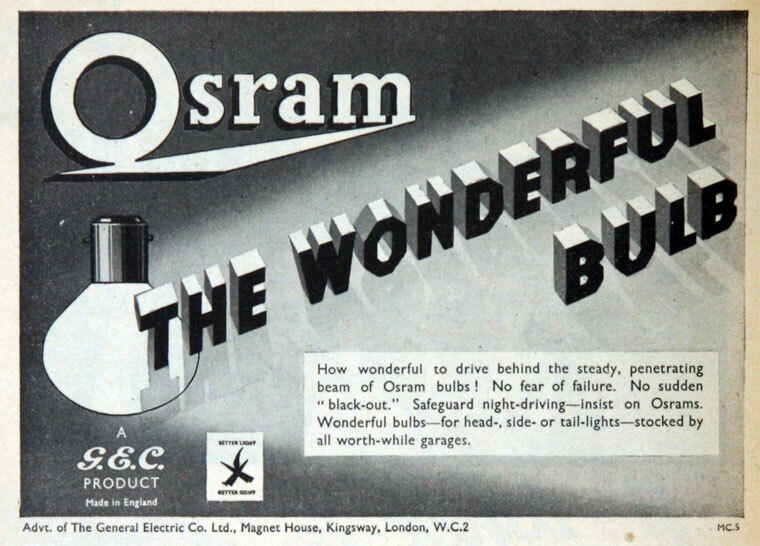 GEC imported Osram filaments from Germany for their own production of light bulbs. 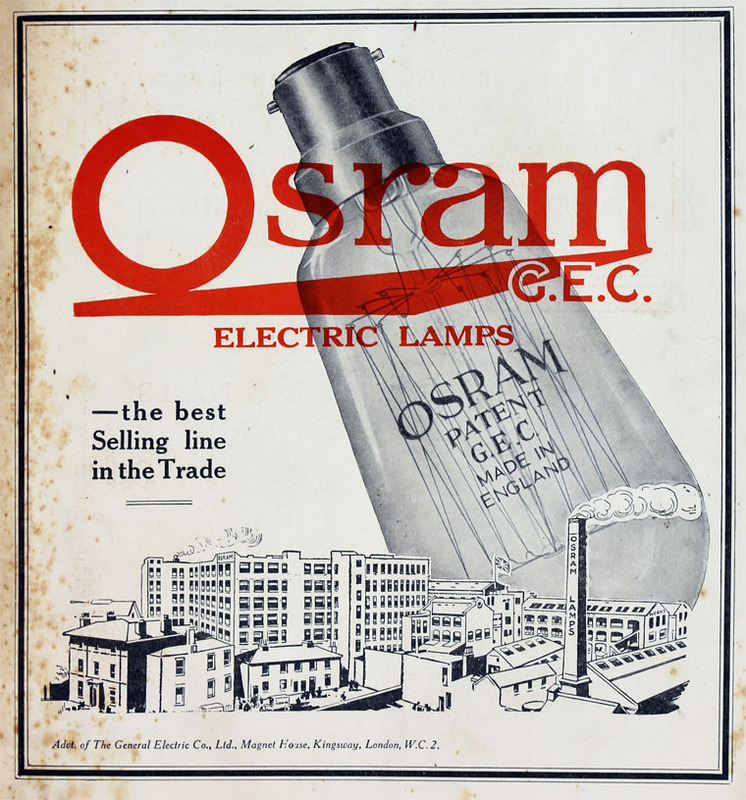 1906/7 GEC established a factory in UK to manufacture lamps, Osram Lamp Works, having offered one-third shares to the Austrian and German patent holders. 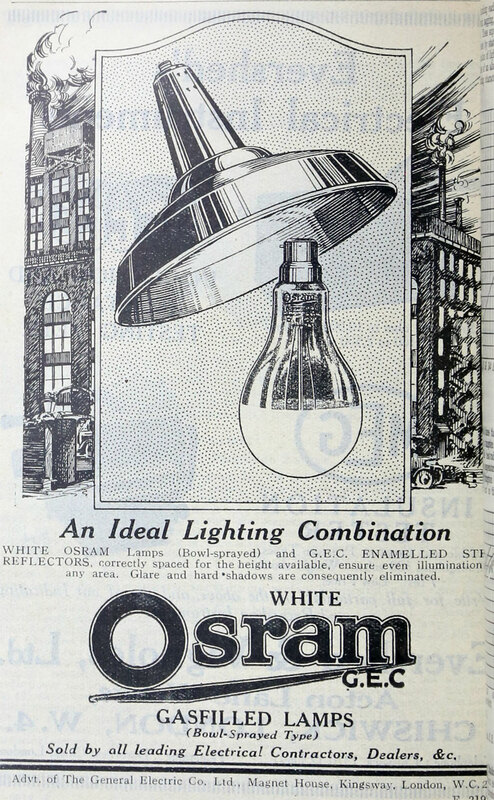 1912 GEC's investments included the Lamp Works at Hammersmith, one of a number of enterprises which was directed or controlled by GEC. 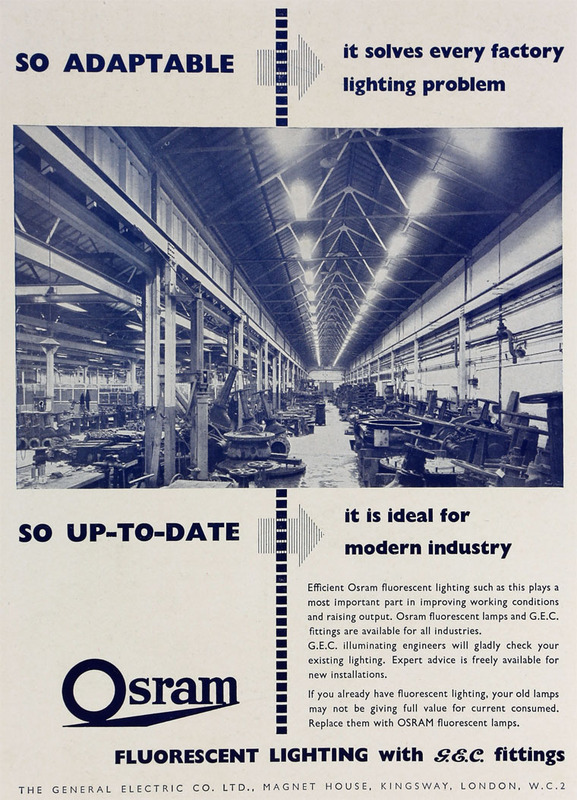 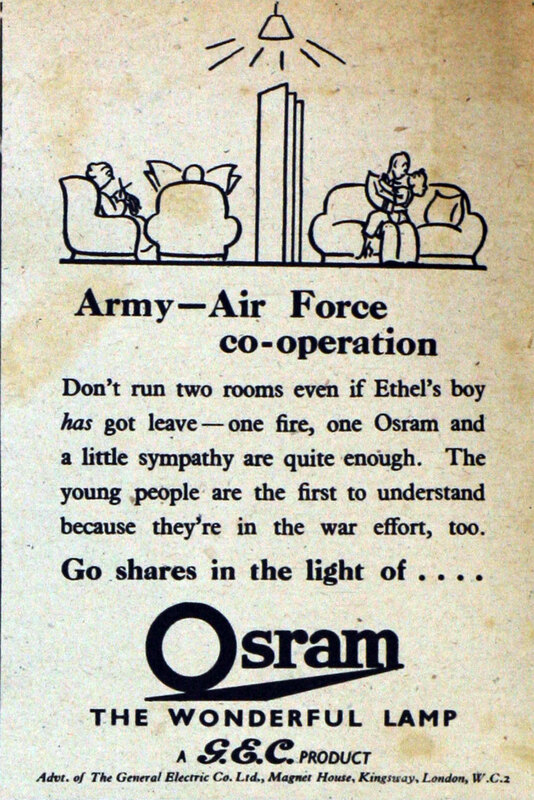 Before the War, Lemington Glass Works (Lemington-on-Tyne) supplied about 80% of the electric light bulbs and tubing used by Osram-Robertson Lamp Works. 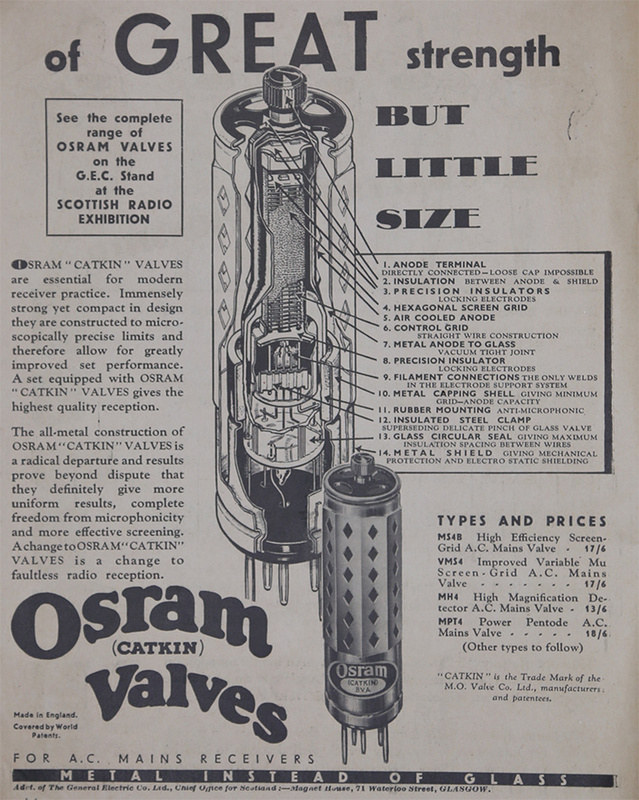 WWI: installed 2 new regenerative gas-furnaces to increase the capacity substantially. 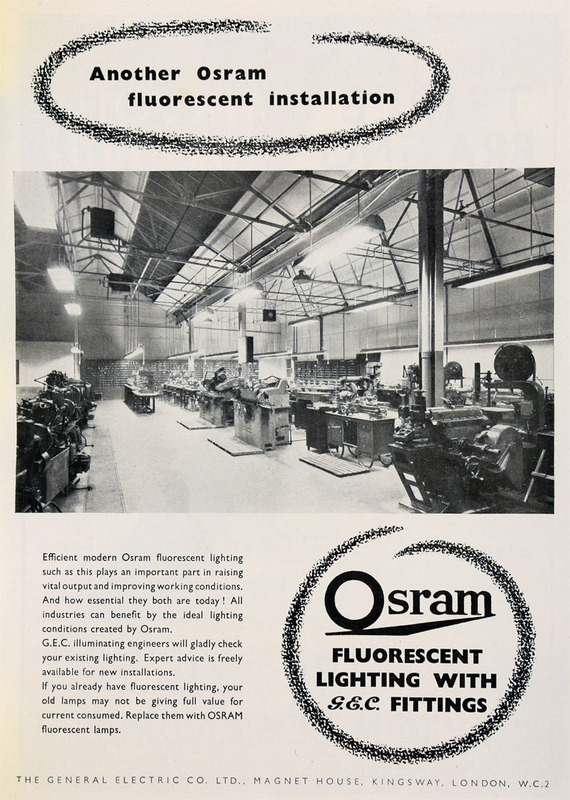 1915 The large German shareholding in the Osram Lamp Works Ltd had provoked negative press treatment. 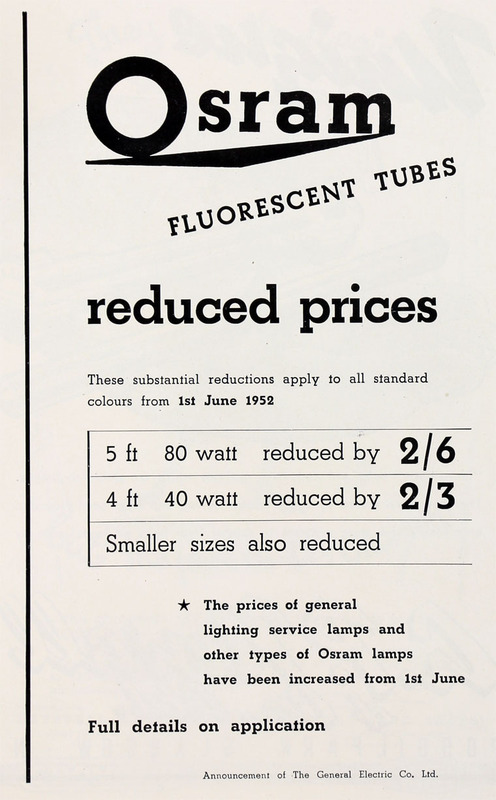 Hugo Hirst, the Chairman of GEC, told the company meeting of GEC that a way had been found that would give future control of the works into British hands, he trusted for ever. 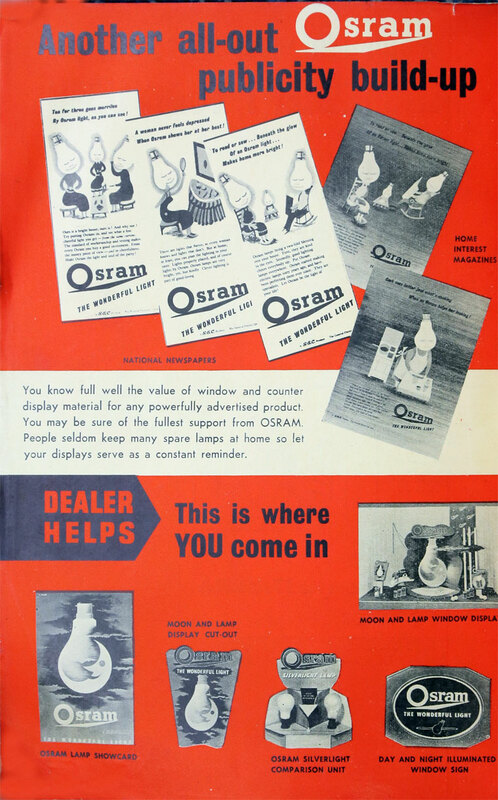 Osram Lamp Works, Robertson Lamp Works and Lemington Glass works were amalgamated by GEC. 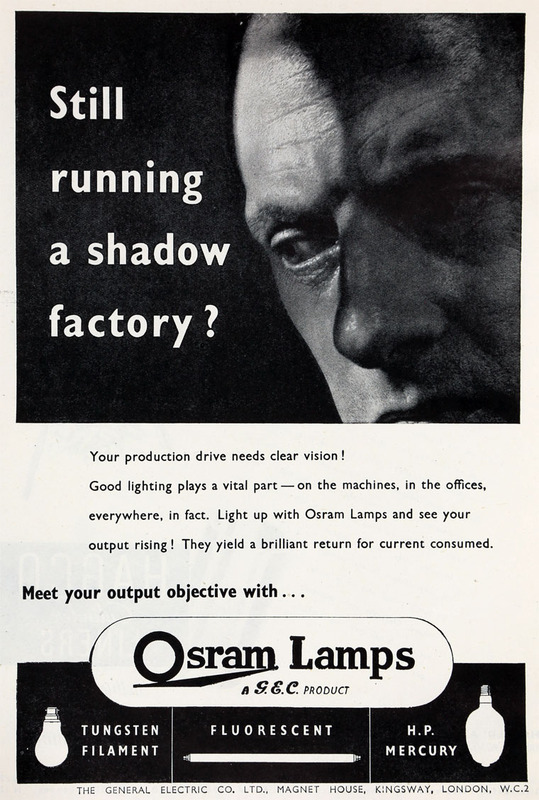 1916 Christopher Wilson and Frederick Percy Driver approached Clifford Copland Paterson to set up a research laboratory at Osram which he eventually agreed to do. 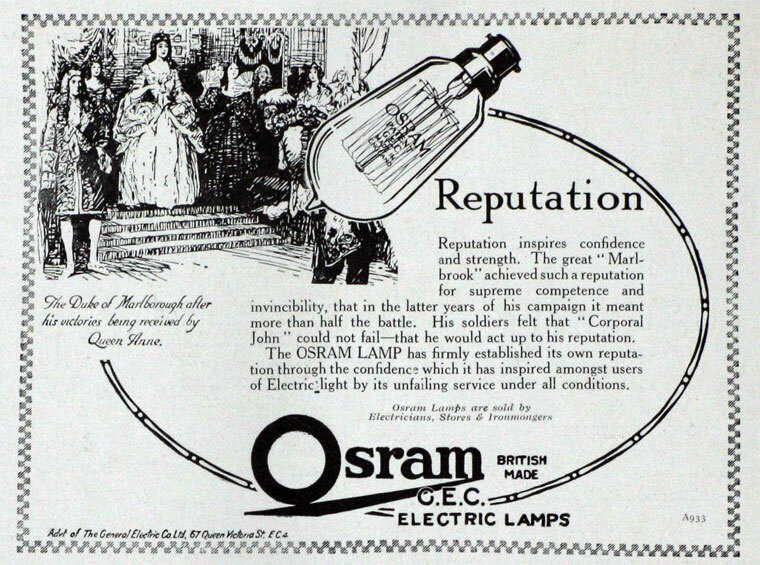 1917 GEC was part owner of the Osram-Robertson Lamp Works and had managed the Works since opening. 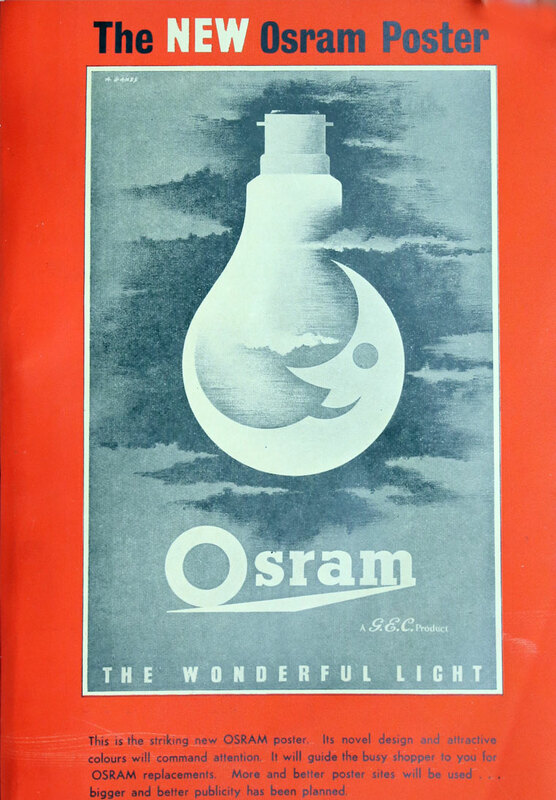 Purchased further shares in Osram-Robertson Lamp Works Ltd .
1919 GEC took over Osram, including the Osram-Robertson Lamp Works. 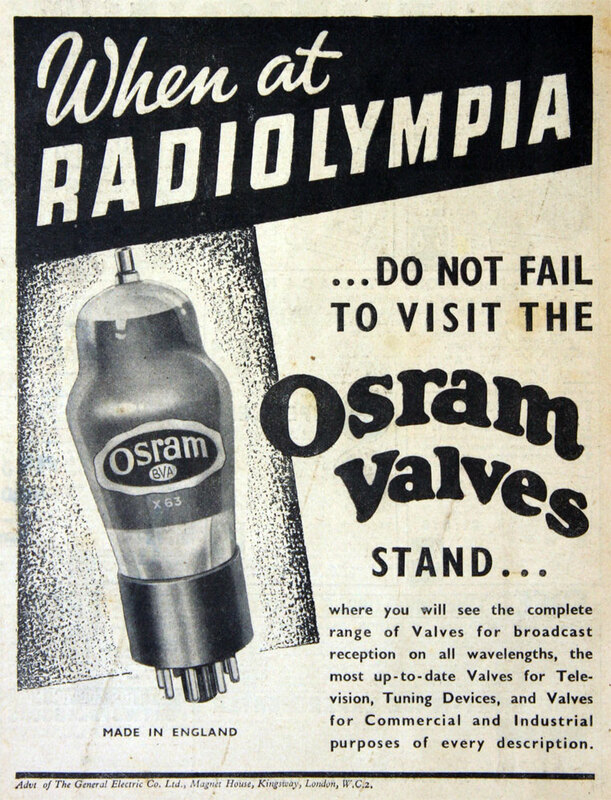 1919 The first laboratory was set up at the valve works at Hammersmith based on Paterson's design. 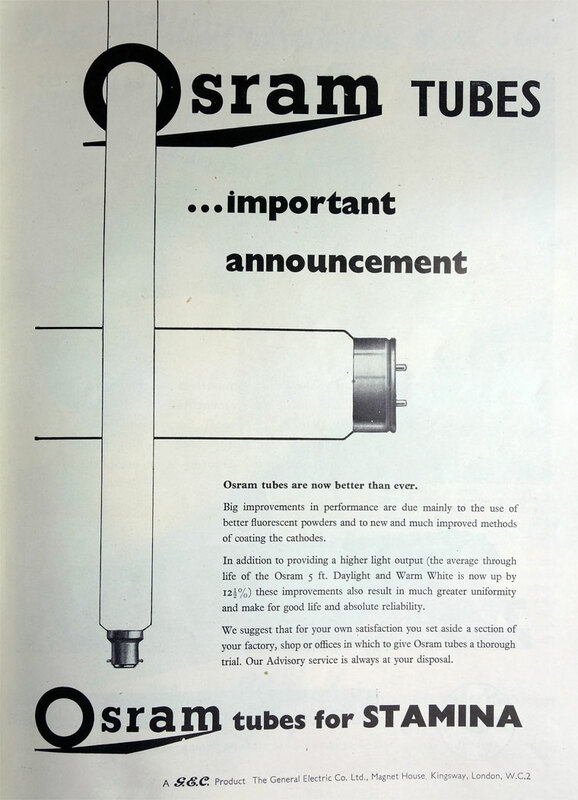 The laboratories would now cover all of GEC. 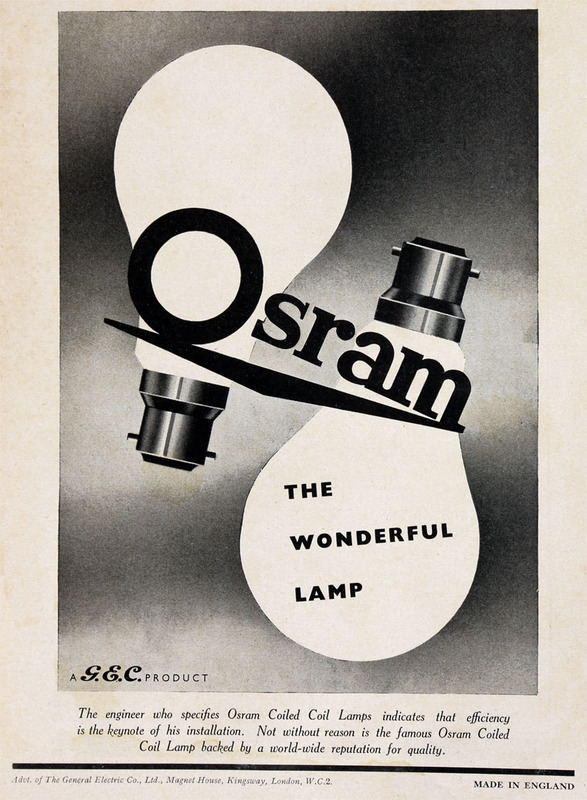 In 1920, Auergesellschaft, Siemens & Halske, and Allgemeine Elektrizitäts-Gesellschaft (AEG) combined their electric lamp production with the formation of the German company Osram (which is now part of Siemens AG). 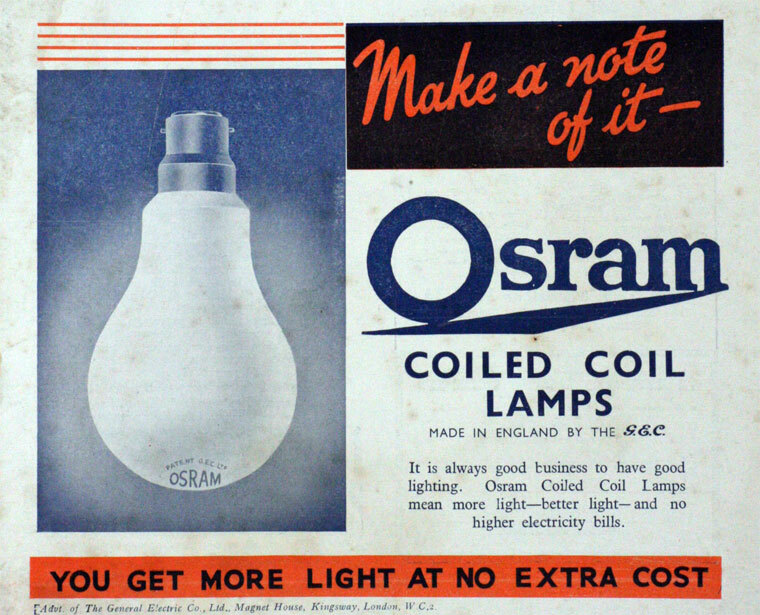 1921 Osram GEC Lamp Works at Hammersmith. 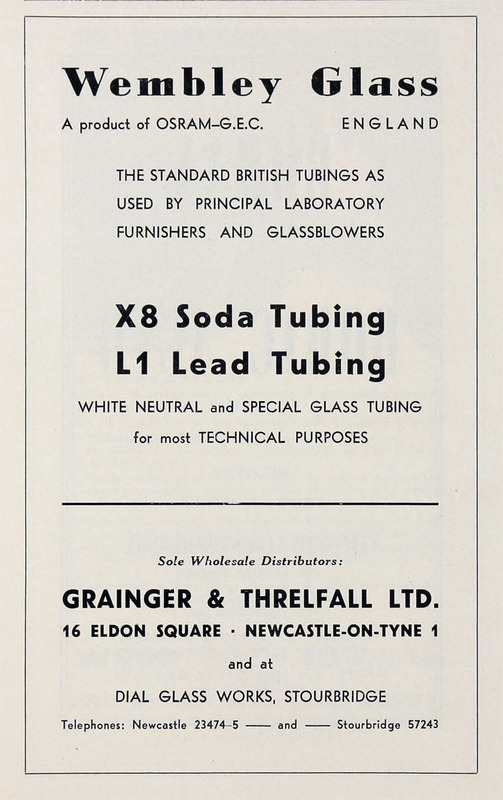 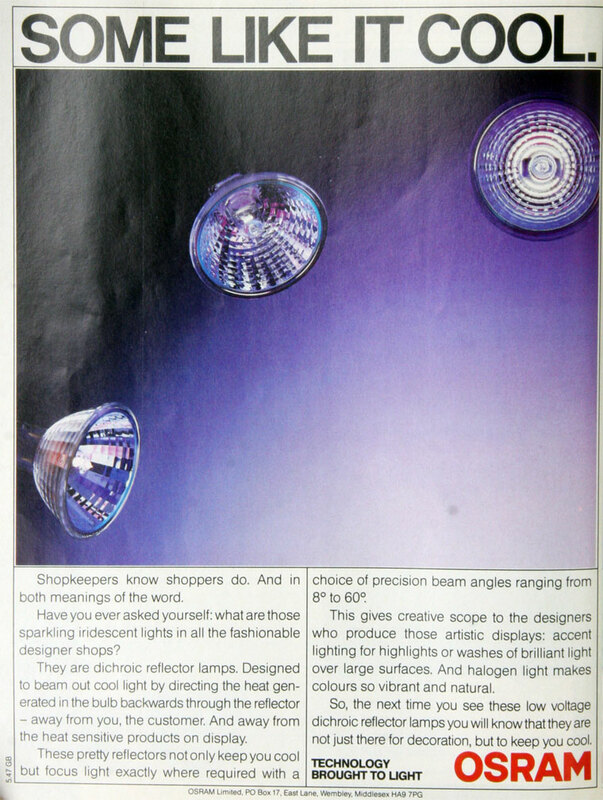 1951 Grainger and Threlfall Ltd. were sole wholesale distributors for Wembley Glass (which was made by OSRAM-G.E.C.). 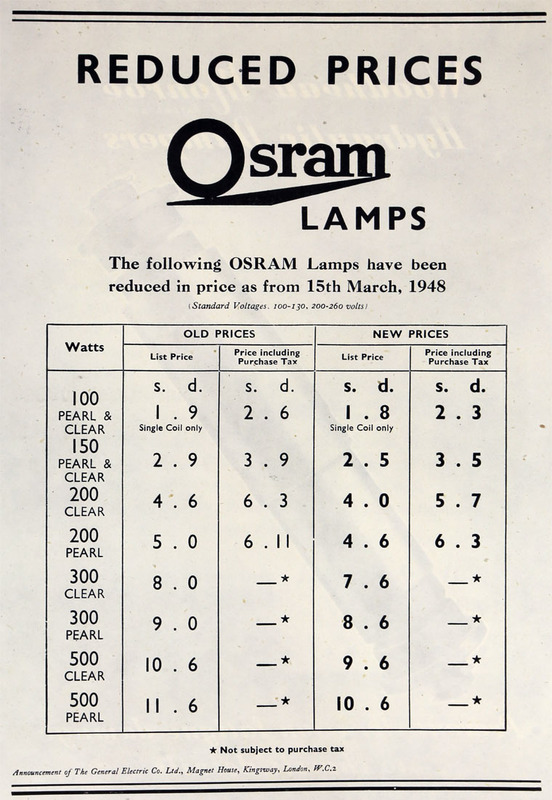 This page was last edited on 14 February 2019, at 15:45.